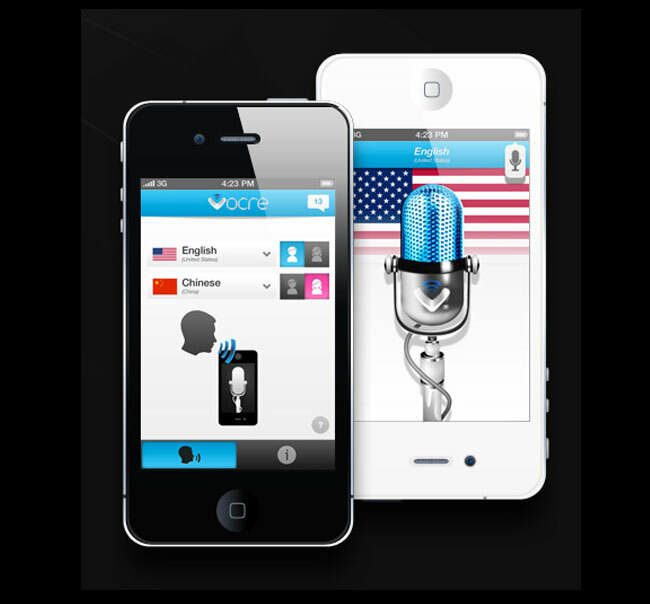 Vocre a new iPhone application launched this week enables live iPhone-to-iPhone voice translation. Simply install the applications and select the languages you need translated. Currently supported languages include: English, American English, French, German, Italian, Japanese, Mandarin, and Spanish. The application uses Nuance’s speech recognition software to enable instant translation and requires an active Internet connection to function. Watch a promotional video after the jump to see it in action. The Vocre iPhone app is free to download and provides 10 free translations but any more will cost you and you will need to purchase these in blocks. A block of 10 will cost $0.99 and a 100 for $9.